Home / #Breaking_News / #BreakingNews / #Music / Oman / #BreakingNews,#Music : Artist, DJ and producer Avicii died at 28 ! 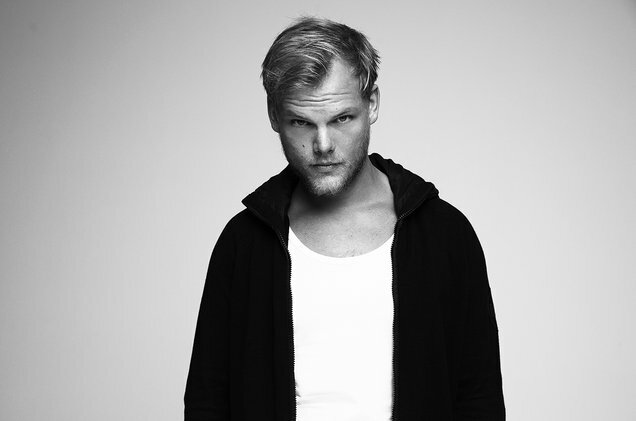 #BreakingNews,#Music : Artist, DJ and producer Avicii died at 28 ! 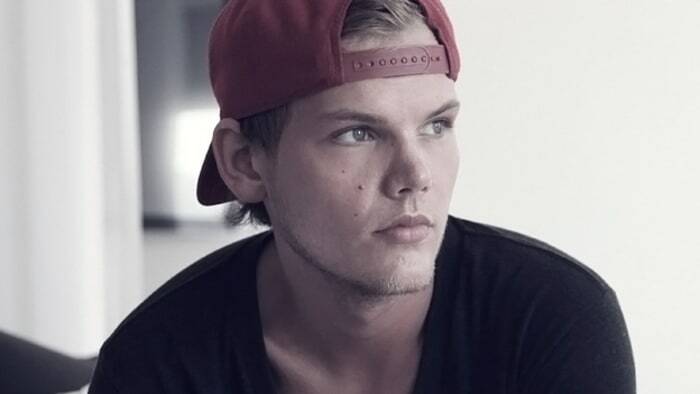 Artist, DJ and producer Tim Bergling, a.k.a. Avicii, died this afternoon in Oman, according to a statement from his rep. He was 28. He had retired from live performing in 2016, citing health reasons. He had suffered from health problems for several years, including acute pancreatitis, in part due to excessive drinking. He had his gallbladder and appendix removed in 2014.